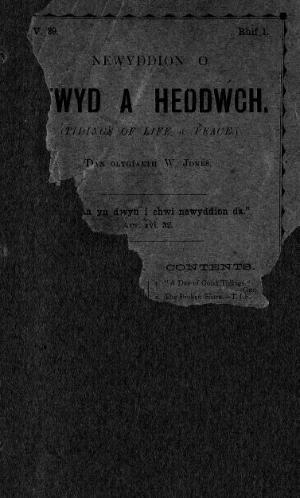 A monthly Welsh language religious periodical that was distributed by the Evangelicals. The periodical's main content was religious articles and its editor was William Jones. Associated titles: Geiriau Gras a Gwirionedd (1896).